Alright, we will keep it short and sweet. As you probably know, we have been working on writing a book. This project started eighteen months ago and today we are excited to announce that the wait is finally over. 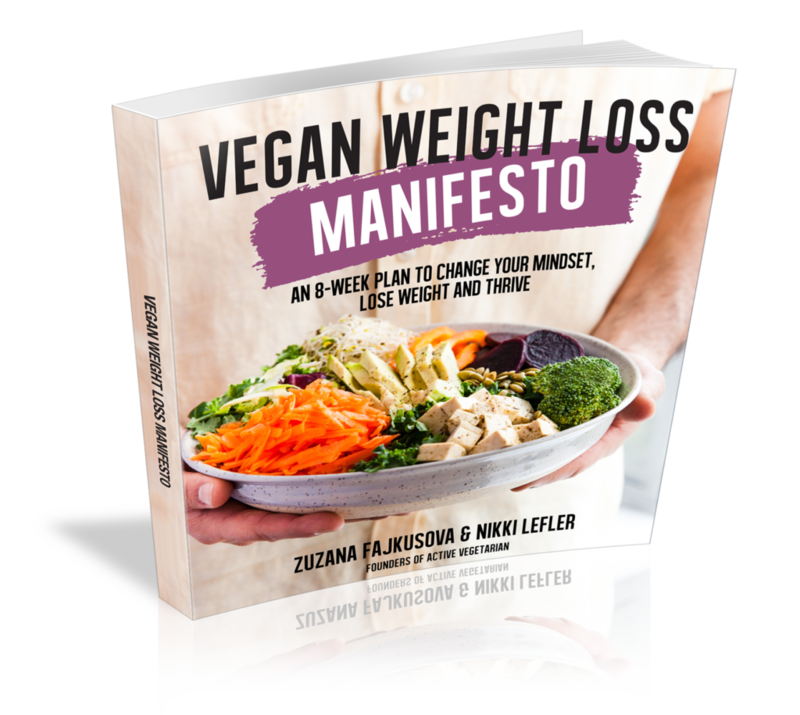 Vegan Weight Loss Manifesto is finished and ready to hit stores DECEMBER 19, 2017! Without you this book would not be possible. Seriously! Because of you, we have been able to do what we love the most. We are grateful for your encouragement, patience and support you have given us. All the things we do are first and foremost for us, so we can continue to learn, to be healthy and to grow but the true reason we get out of bed each morning is to help YOU. It’s our mission to not only learn for our own benefit but to give back and help others. And we have a book now to help support that! Also if you go to your local book store and you don’t see a copy there, ask them to order some. People can’t buy it if they don’t see it in the store, and our goal is to get the book in as many stores as possible all over the world. We appreciate your support, we love you, stay great, keep learning, keep growing and never settle for less than your best. Thank you all for your patience and support as we’ve spent this past eighteen months creating this book. We’ve perfected all the final details and created an amazing product we’re proud to share with you. Thank you for purchasing our book! We would be glad to assist you. 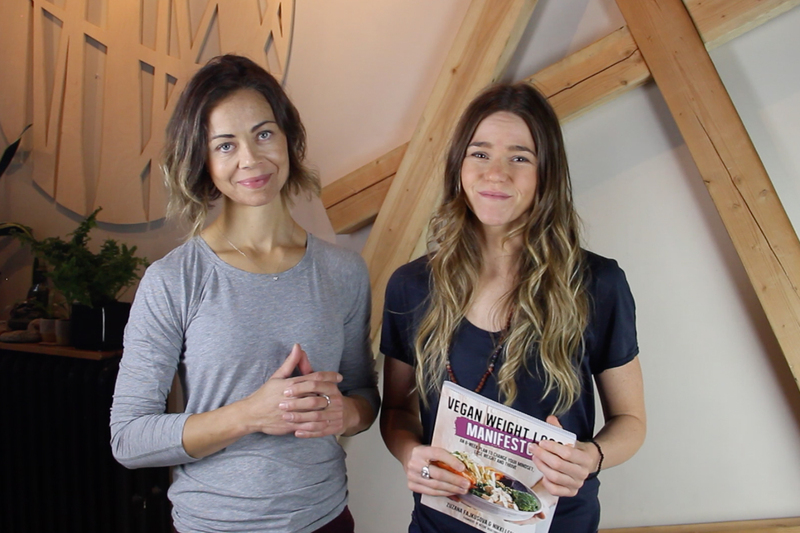 You can directly go to the following link: https://www.activevegetarian.com/av-coaching-registration/ And you will see an option near the bottom to enter the code. Otherwise on our homepage you can select “JOIN” in the top right hand corner which will also lead you to a sign up page. Please feel free to reach out with any further questions or concerns. You can email us directly at [email protected] or message us through our Facebook page. We look forward to having you as part of our coaching, and helping you reach optimal health.